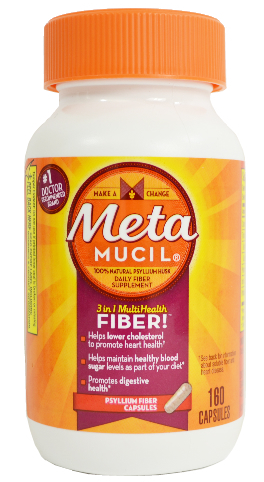 An easy way to increase your daily fiber intake. 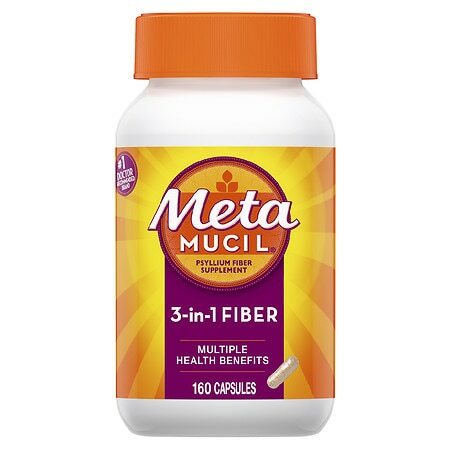 One serving of Metamucil provides 2. 4 grams of this soluble fiber.